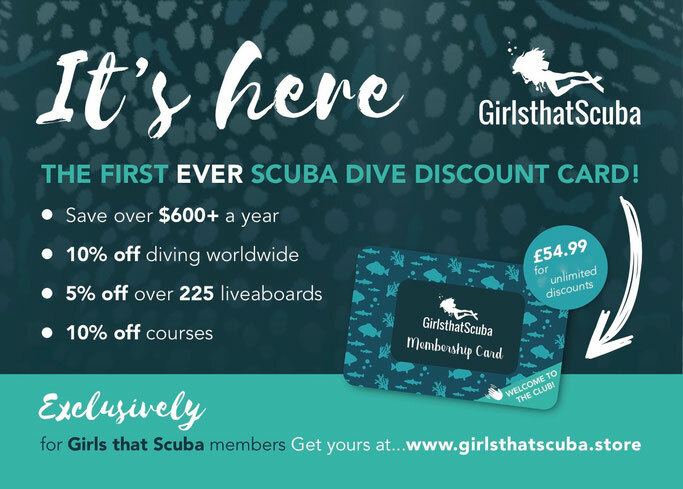 We've been working on something HUGE behind the scenes at Girls that Scuba for the last year now and we can't quite believe it's finally time to announce this to you! ARE YOU READY? 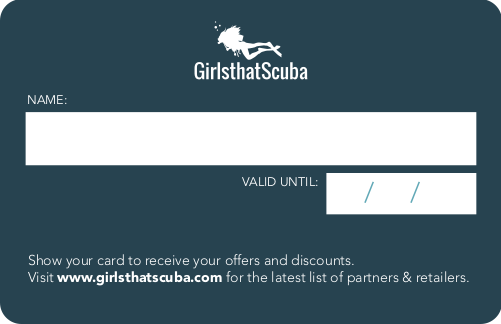 Introducing the very first of its kind; a scuba dive discount platform that offers money off hundreds of dive centres/liveaboards and brands worldwide - exclusively to Girls that Scuba Members! You're never going to need to book another scuba trip without getting discount again! What is the GTS membership card? 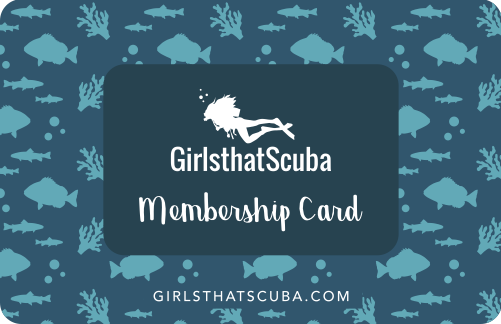 The GTS membership card is an exclusive new platform that offers membership holders discounts on hundreds of dive centres/liveaboards/brands worldwide. It is a members-only platform that members will receive log in details to access the private platform. 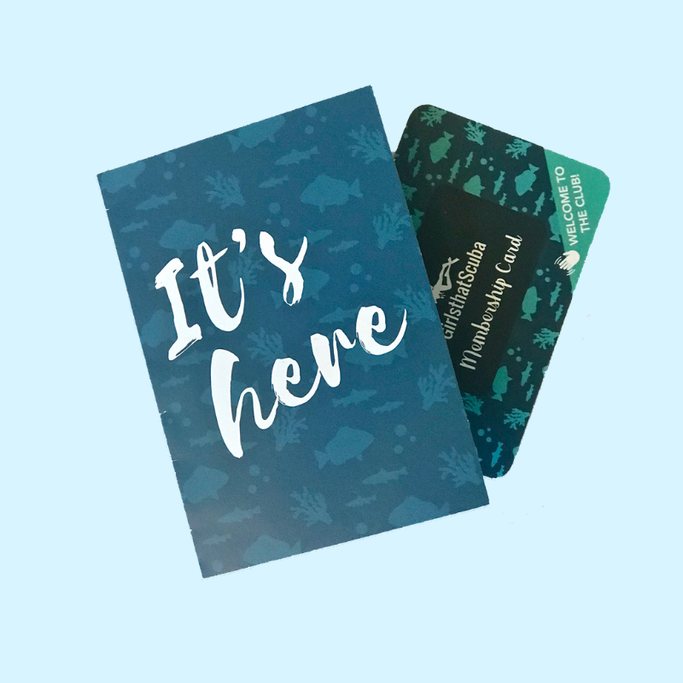 You can save hundreds if not thousands each year by signing up to the first ever scuba dive discount card, and don't even think about booking another liveaboard again before you use your GTS discount. There is NO LIMIT to the amount of times you can use the discount codes! We have over 100 dive centres signed up from all over the globe. You will get 10% off your diving which each one of these. So when you are looking for your next place to dive look on the GTS membership first and see who you can dive with for even cheaper! A finally (and probably your biggest saving) there's 5% off over 200 liveaboards all over the world! Yup, you read that right, you'll most likely never need to pay full price for an online liveaboard again. All of this for a small membership annual fee of £54.99 that you'll earn back in savings as soon as you start using your discount (just book one liveaboard trip with the 5% discount and you've already earned your membership fee back plus more!). 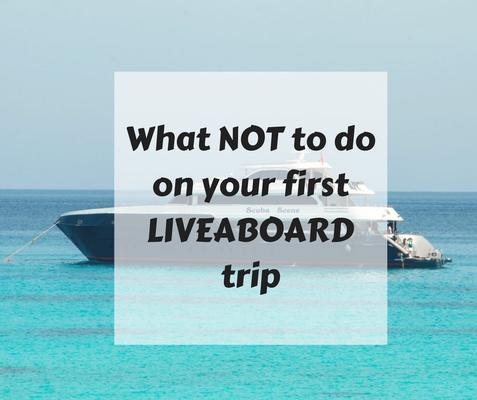 If you are about to book a liveaboard holiday, STOP. Sign up to the GTS membership first and you will save 5% on over 200 liveaboards - so we are sure the one you want to book is on there. 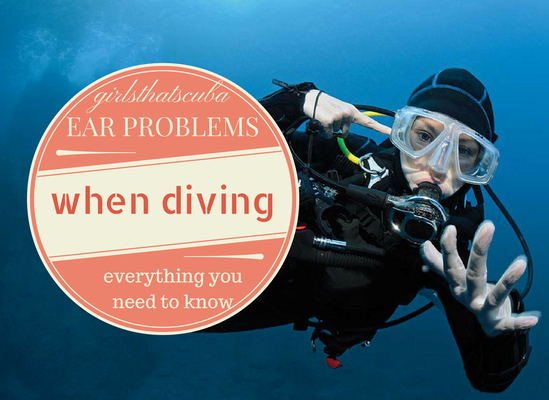 Doing some scuba shopping? Wait a second, what if that store is included in the GTS membership and you could get discount? Planning a land based dive trip? Check out our database of over 100 dive centres offering you 10% off your bill. Now that GTS have started organising group trips - and with the crazy demand for them - we have started to book our group trips 2 years in advance. We have some INCREDIBLE trips on the way, dream destinations and amazing collaborations. Our last group trip sold out fully in less than 40 hours. As a member of the GTS membership you will be the first to know about trips - a full 24 hours before we release it anywhere else. You will also be able to see a sneak peak of the next 2 group trip destinations at all times within the membership area. After meeting the Nakawe Project team a few years ago and spending a week with them on expedition last week their projects and passion really hit home to us. If you don’t know much about them they are a group of passionate ocean lovers who have dedicated their lives to saving the oceans and the animals within in. And so, so much more. They work tirelessly while we are sleeping, eating, enjoying time off, they are working.. for free. Let's do some easy maths. You take one liveaboard holiday a year averaging $2500. Minimum saving of $410 per year (but let's be honest, we spend more than that so we predict most will save over $500 a year) on discounts you wouldn't be able to find anywhere else. And there's no limit to the amount of times you can use these discounts! 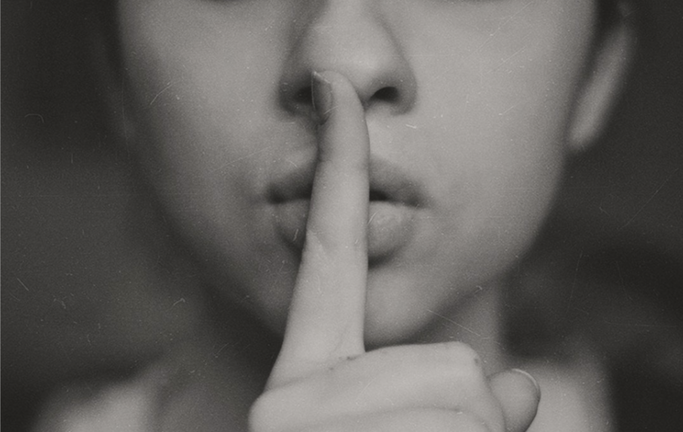 You will get access to your own private members area where you will be able to access all of the discounts we have to offer and how you can use them. You will have acess to this platform for the whole year of your membership (and all other years you renew) and you can use your discounts as many times as you want. Your membership lasts for one year from the time you sign up. You will have immediate access to the platform and can start saving straight away. Can I get my dive centre/brand involved? It's been a huge year for us, we've travelled the globe and gotten to know so many of you. We are so honoured to have created so many amazing relationships with brands, dive centres and liveaborads who support everything that Girls that Scuba is about and we just want to say a huge THANK YOU for alway believing in us and pushing us to do more. Through these amazing connections we've made we have been able to pass on these discounts to our GTS members and give you girls something you wouldn't be able to find elsewhere. OF COURSE the Girls that Scuba private groups will always remain a free resource, and not just any free resource, the world's largest female scuba dive community (someone once referred to us as the Google of scuba diving - so we are rocking that reference!). We look forward to more inspiring and empowering conversations over there!